Watch the past come to life in Eyewitness: Ancient Greece. 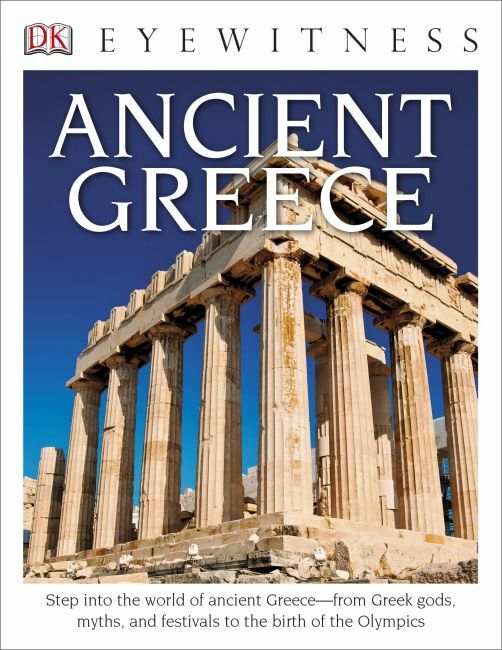 From their myths and gods, to the first Olympics to the trial and execution of Socrates - explore the history, daily life, beliefs, and achievements of this amazing civilization, whose influence can still be seen today. See how Greek soldiers fought in battle, discover who the heroes were, and learn about the culture and festivals celebrated throughout this relevant era.